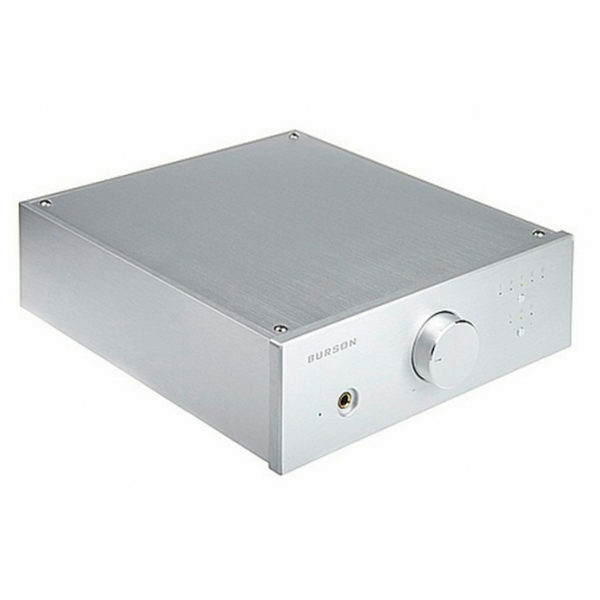 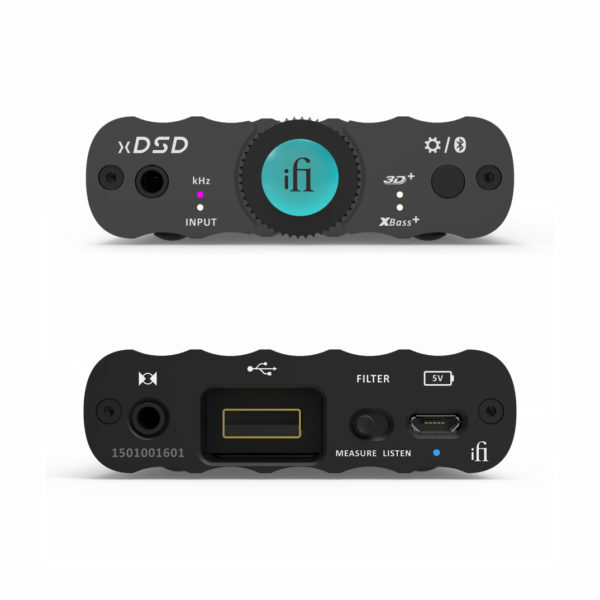 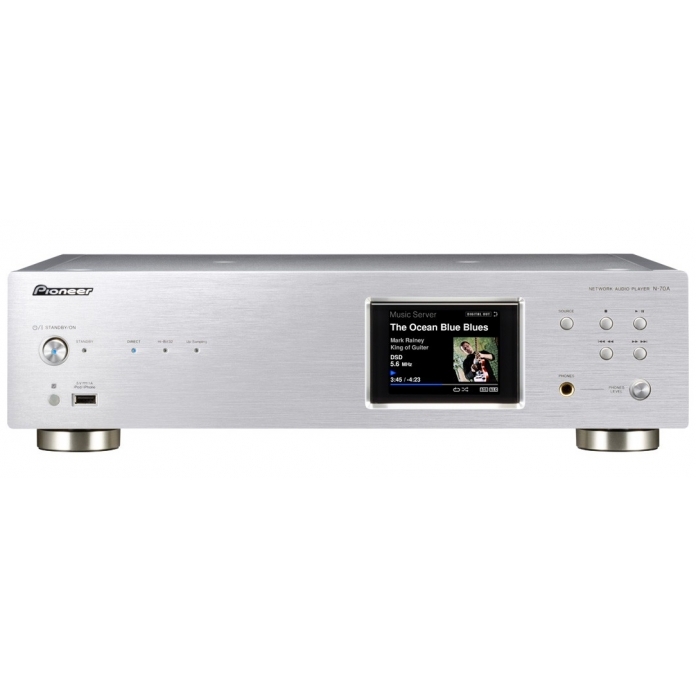 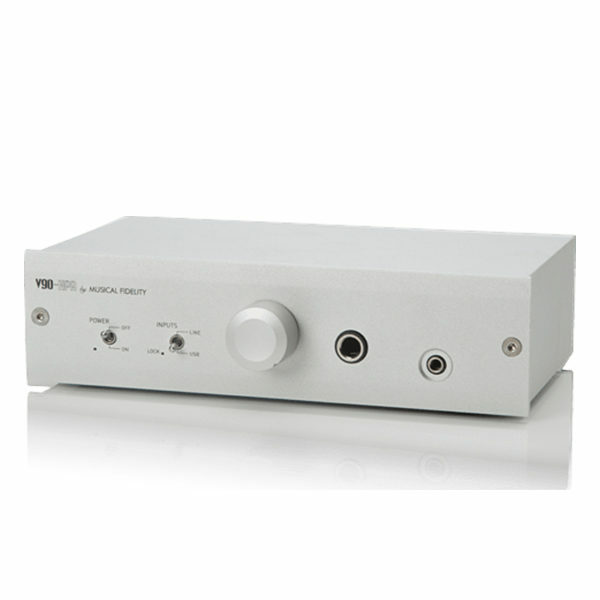 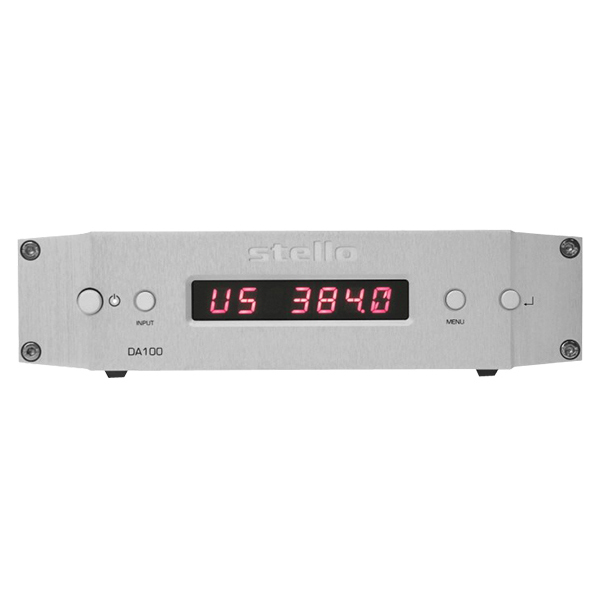 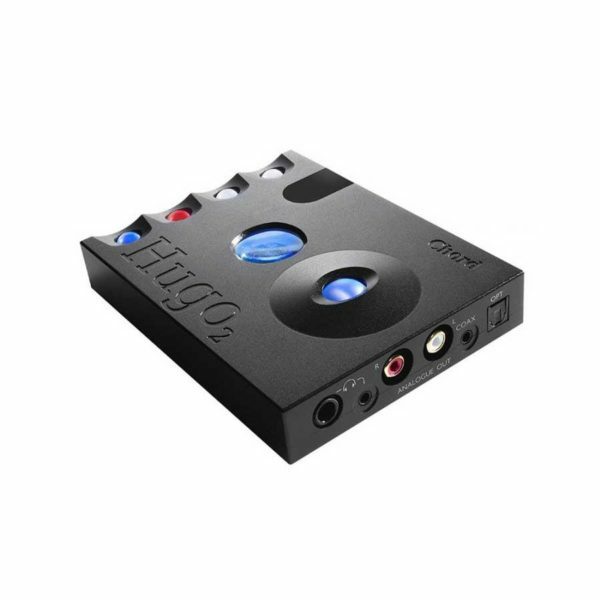 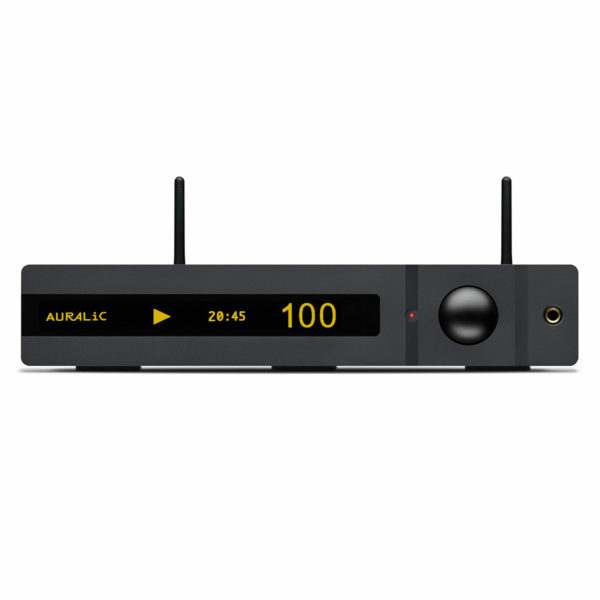 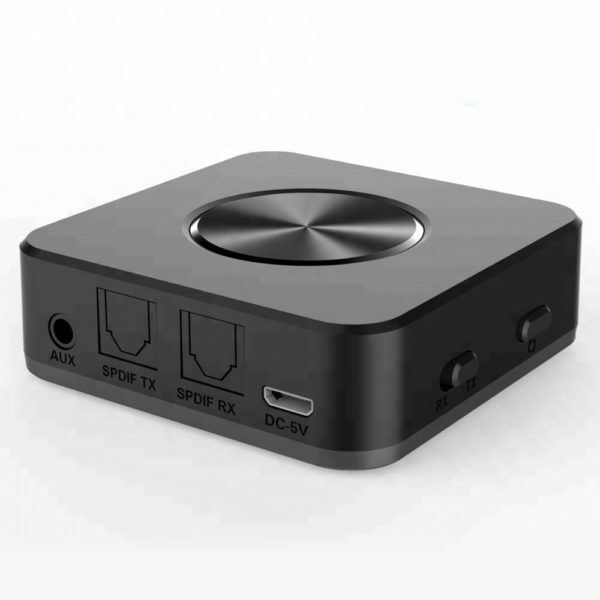 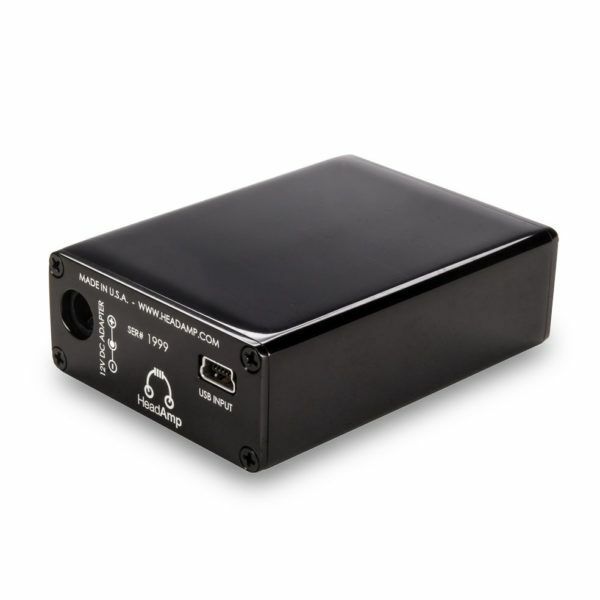 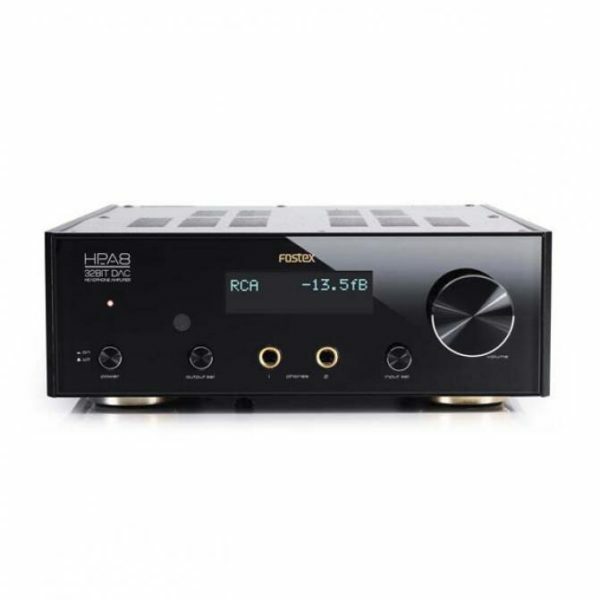 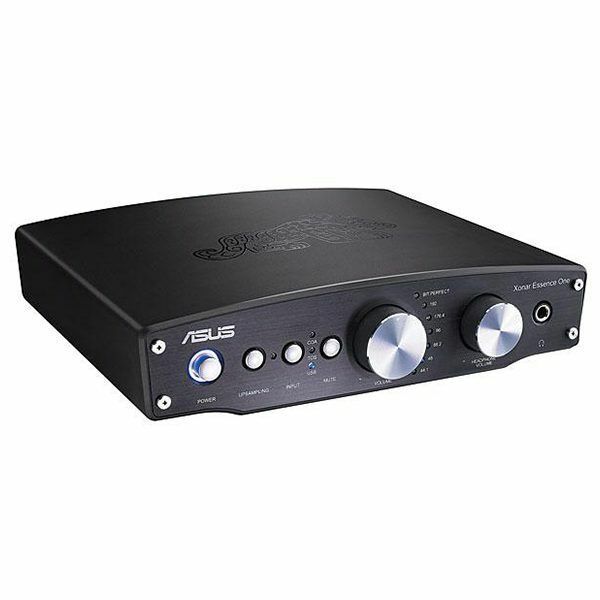 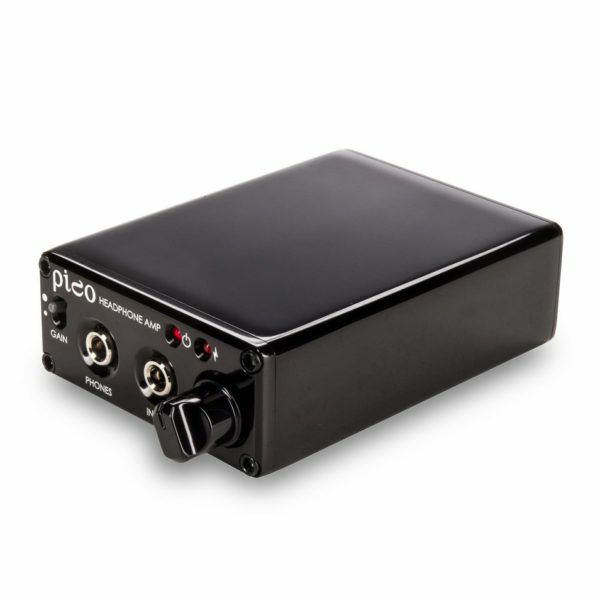 The V90 HPA is high quality headphone amplifier with both an analogue input and a re-clocking asynchronous 24 bit / 96 kHz USB connection. 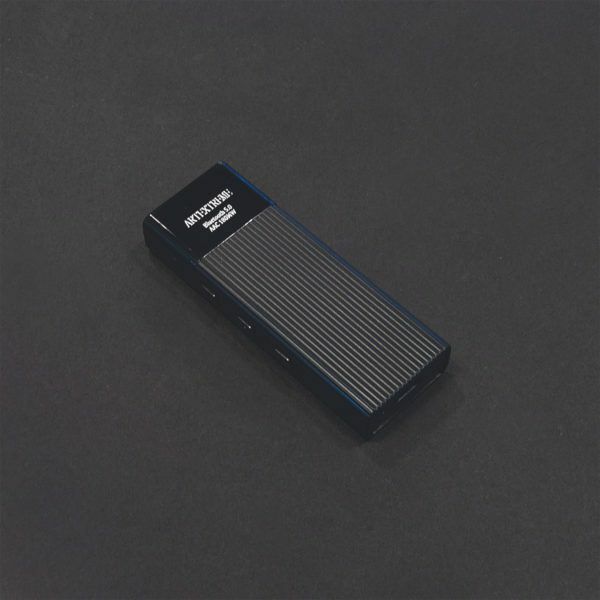 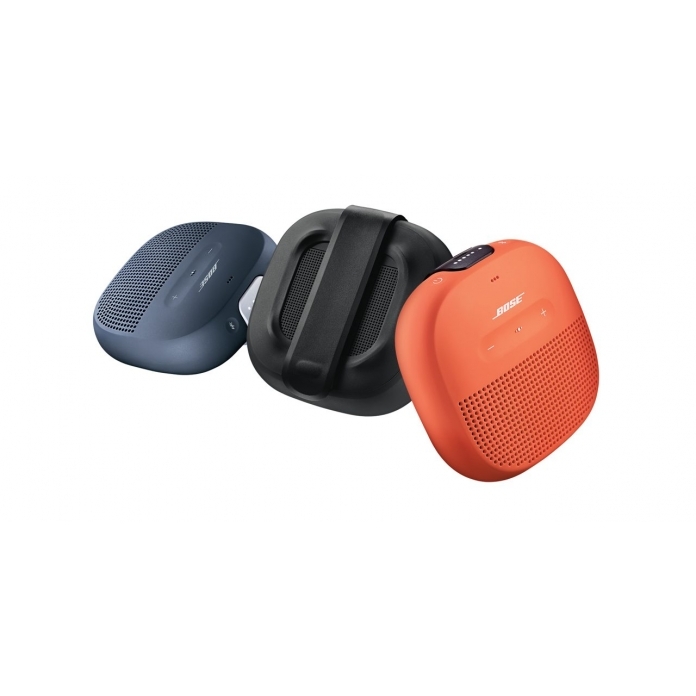 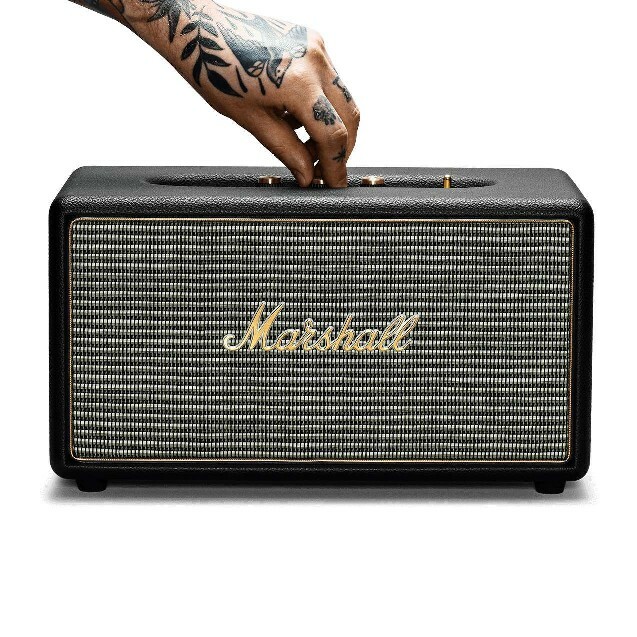 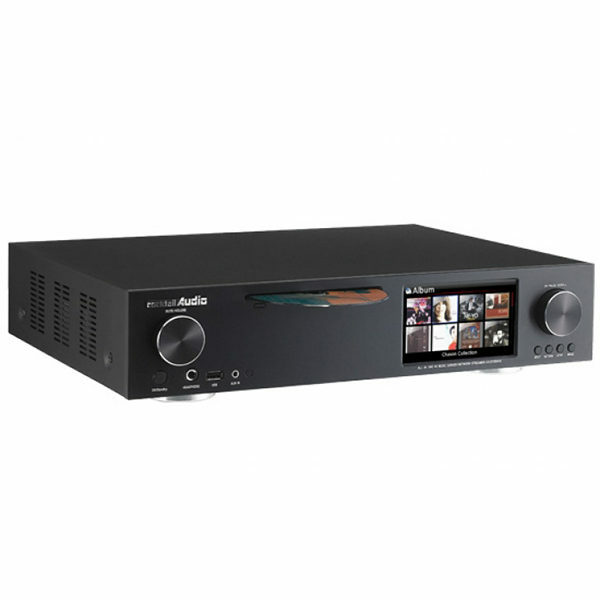 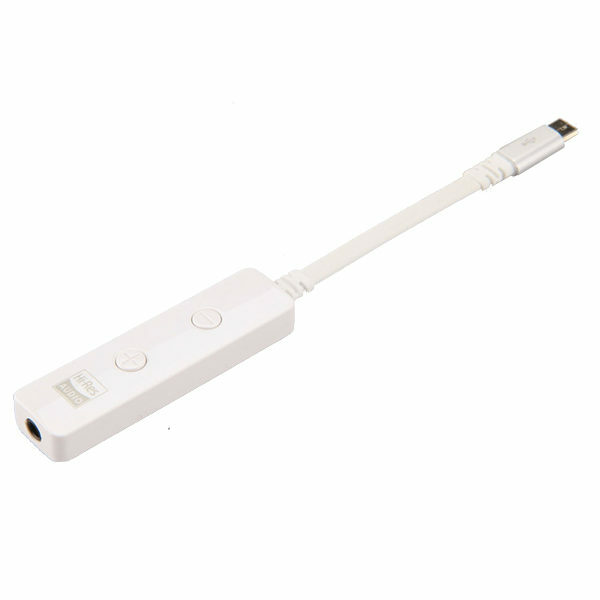 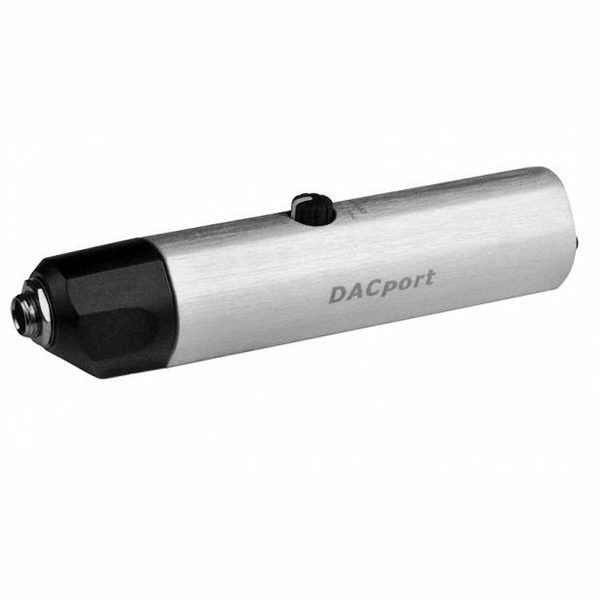 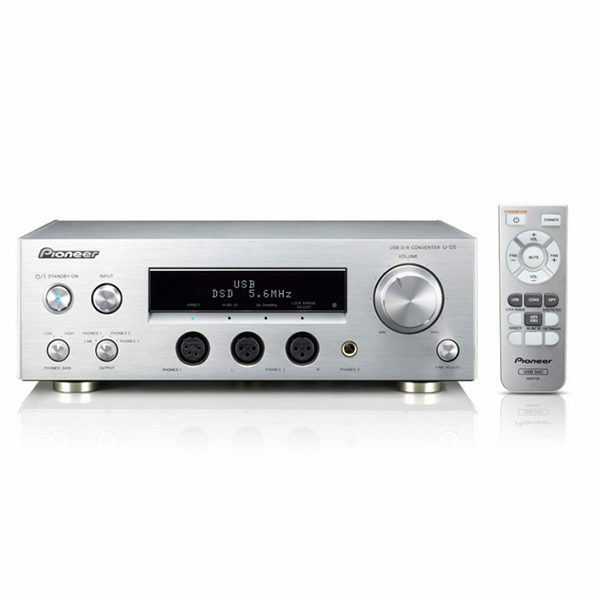 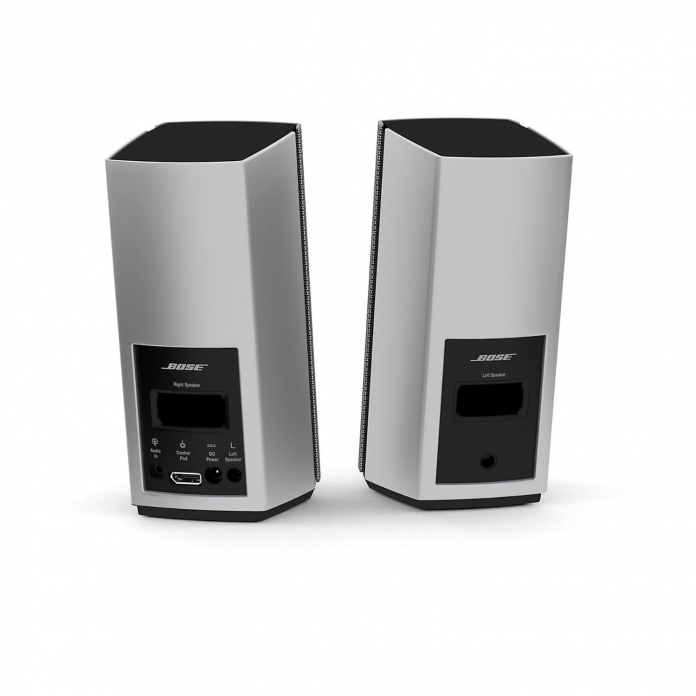 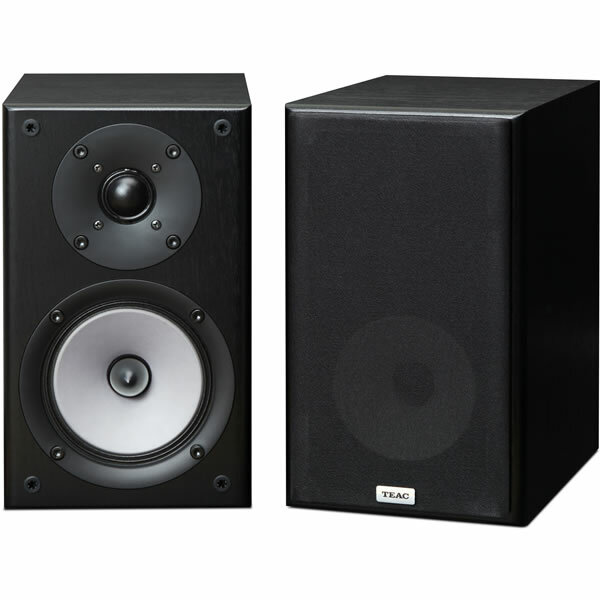 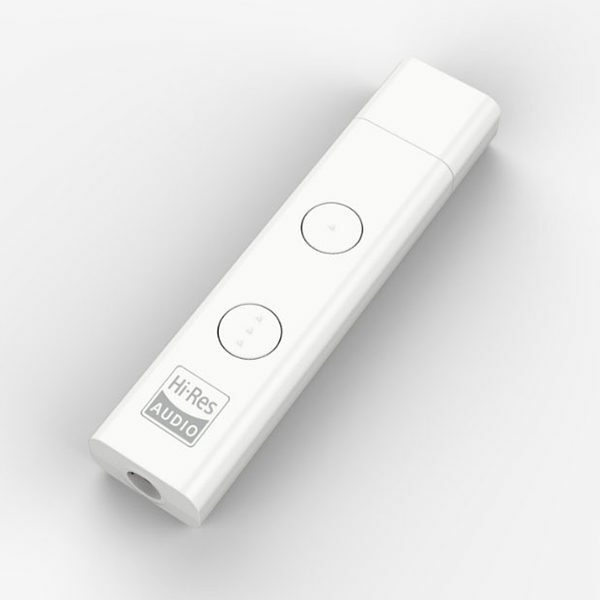 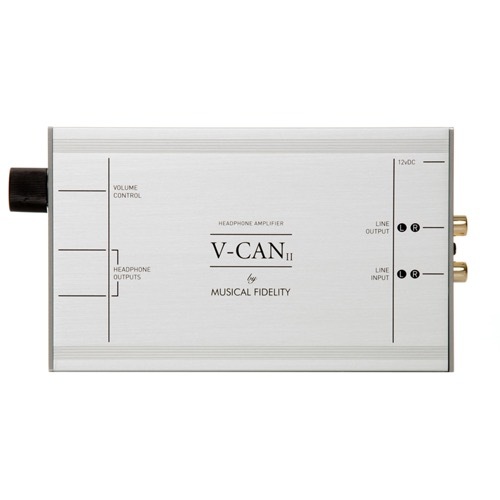 It offers excellent performance and versatility both technically and musically. 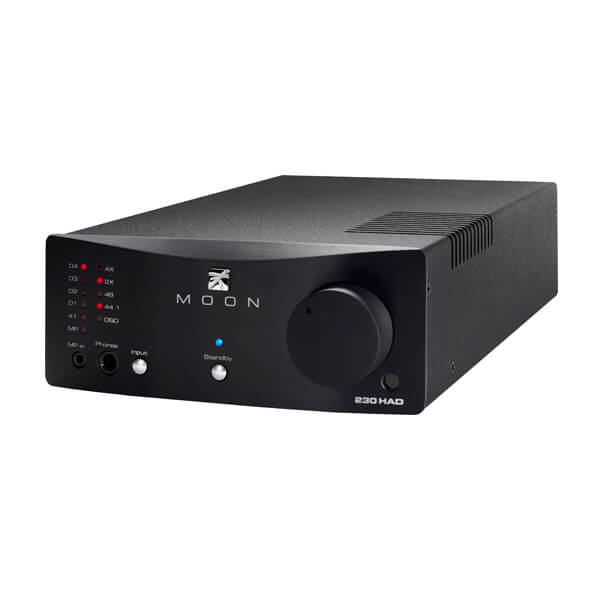 The beautiful looks and excellent build quality are housed by a front panel and cover that are custom-made fine line extrusions while the final finish is crystal bead shot blast, fine texture moonstone. 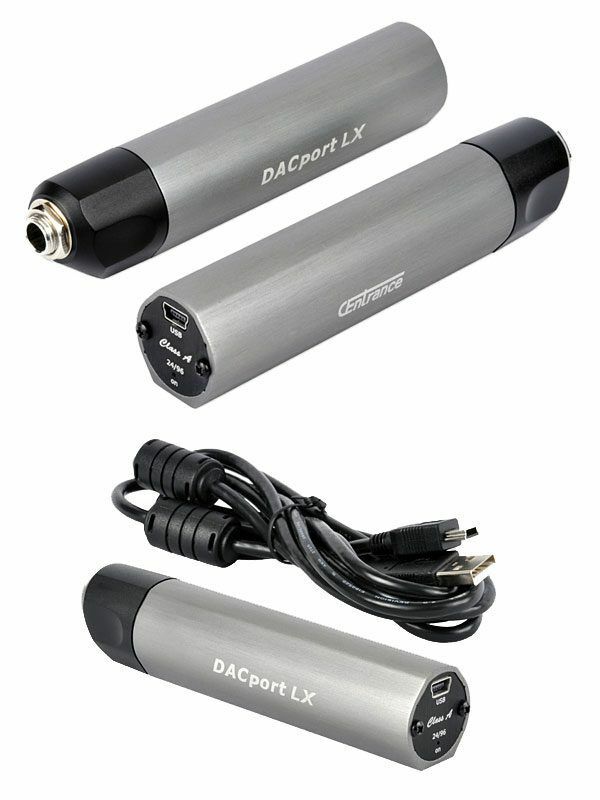 This highly detailed approach ensures the V90 HPA looks every bit as good as it sounds. 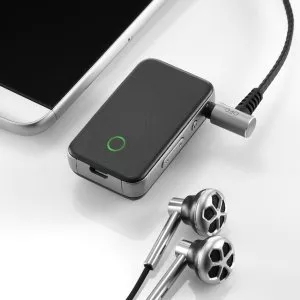 Put simply the V90 HPA is clean and clear conduit that allows the listener to fully enjoy every detail of an artist’s creation. 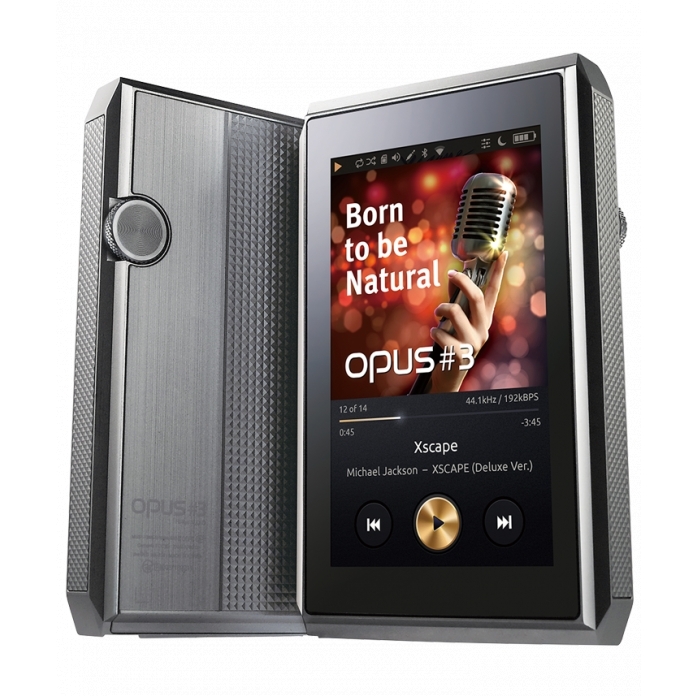 It is just pure, unadulterated, state-of-the-art performance. 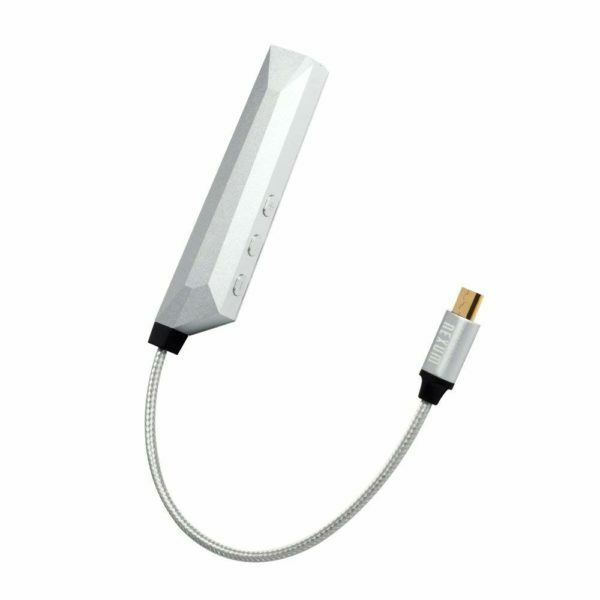 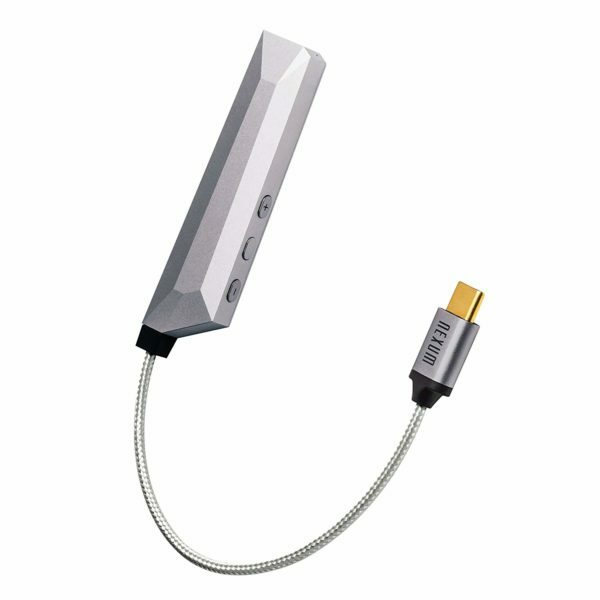 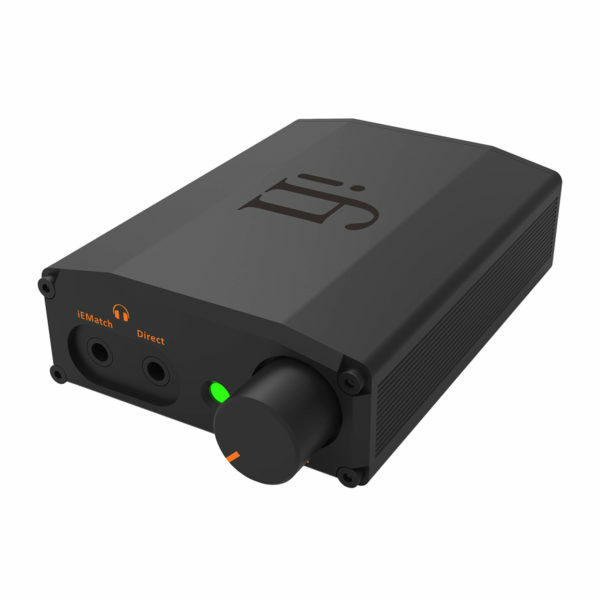 If you’ve only ever heard your headphones plugged into an everyday amp, or a computer, the M1 HPA will be a revelation. 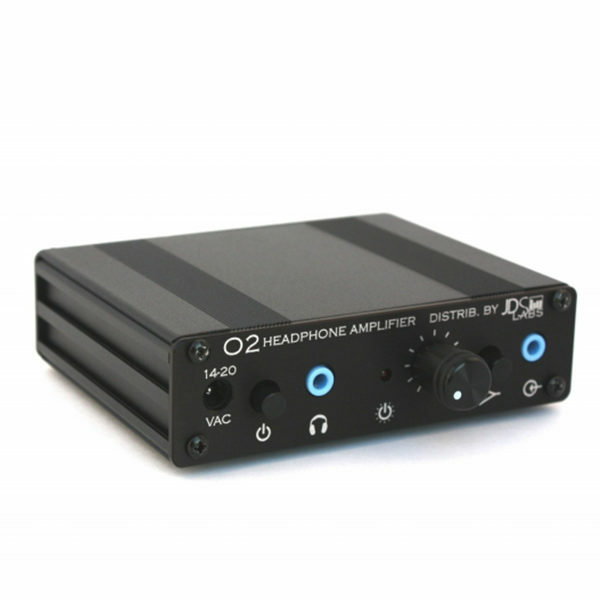 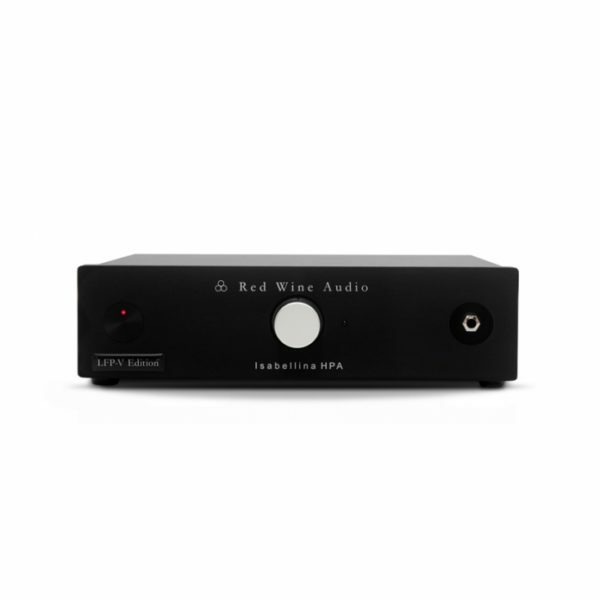 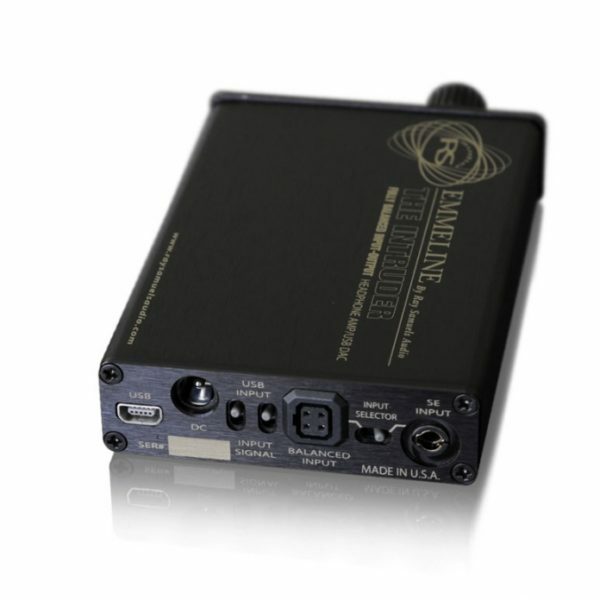 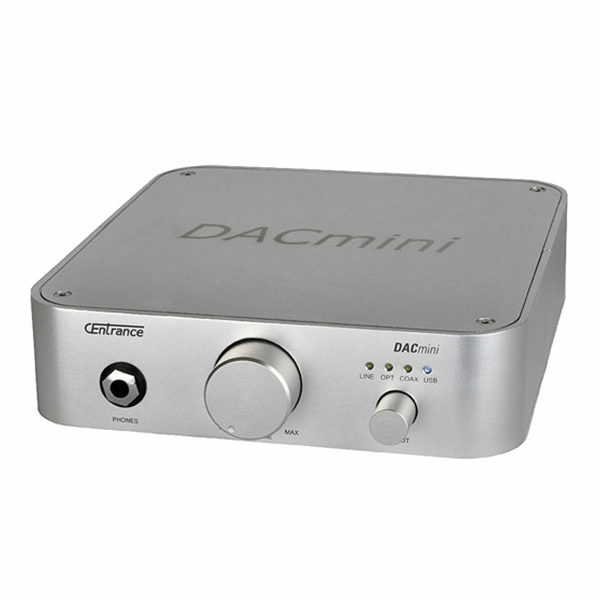 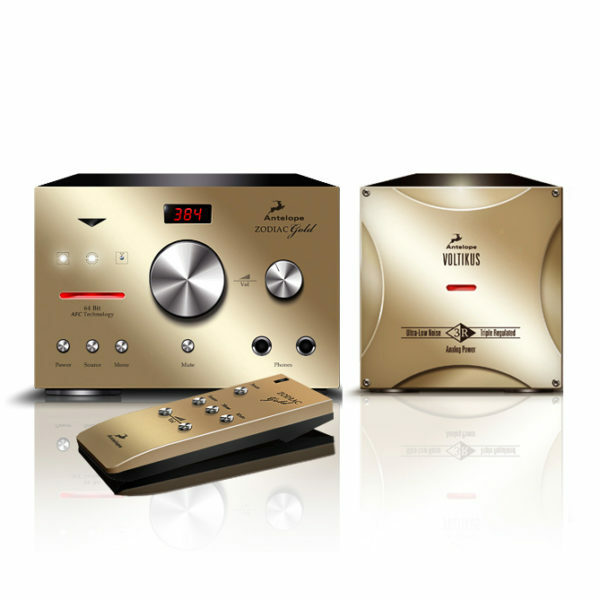 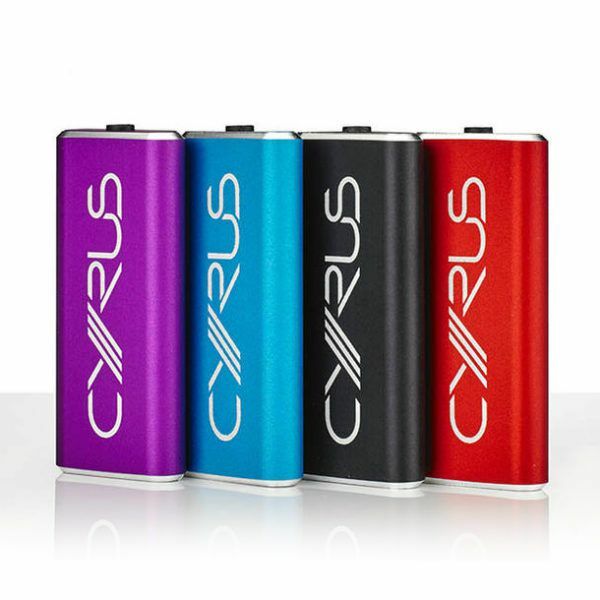 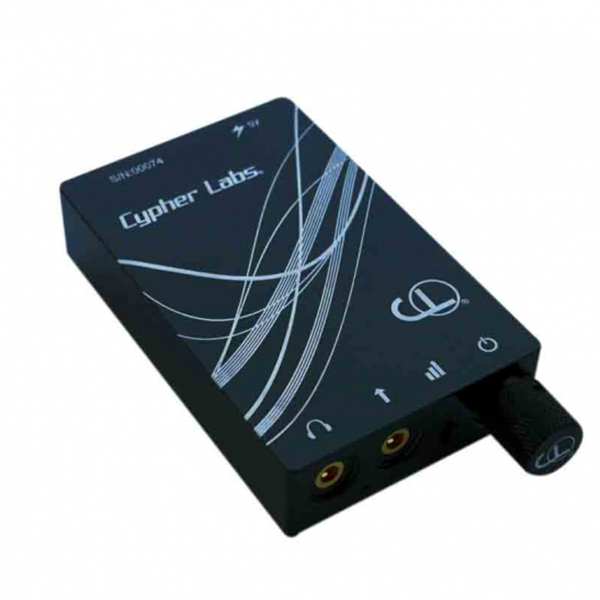 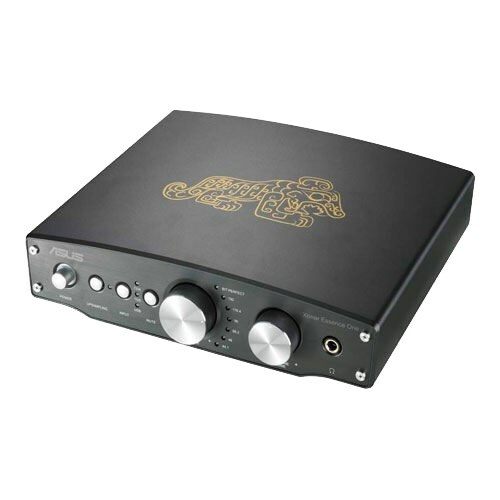 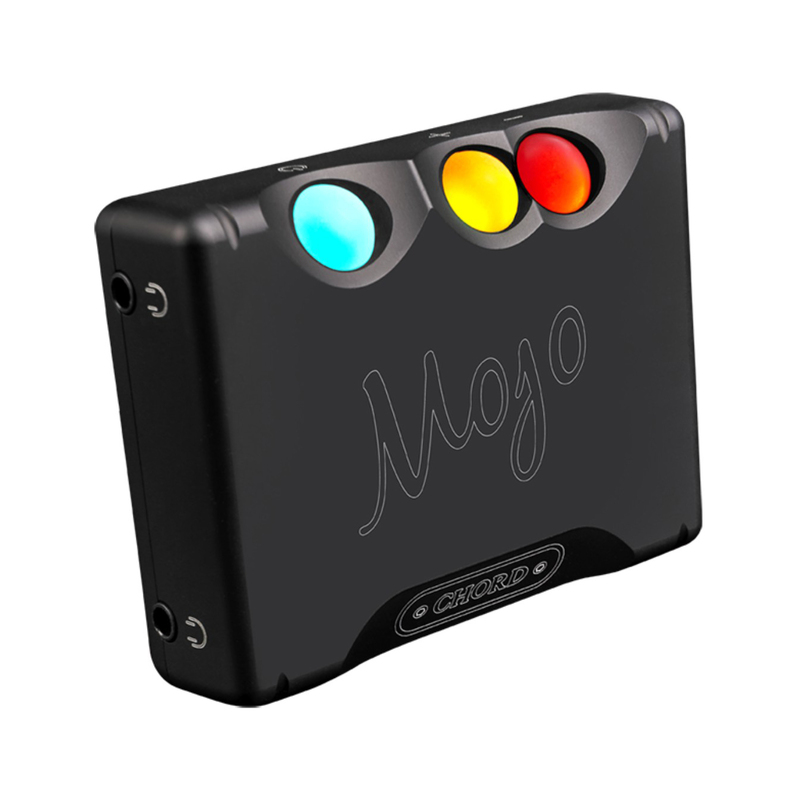 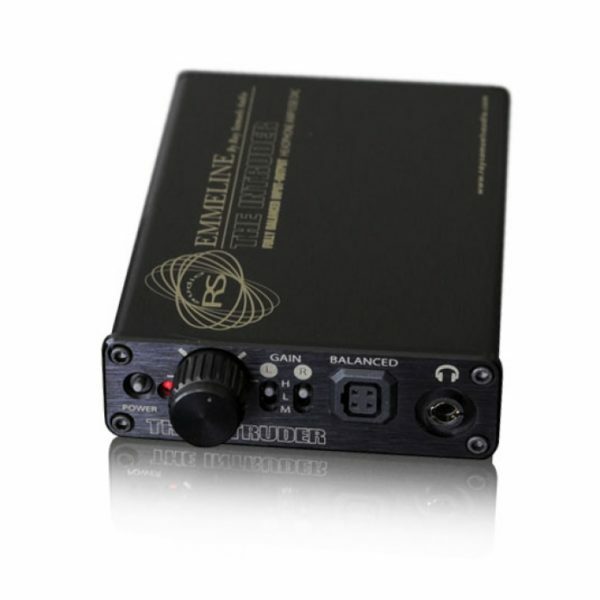 It’s a dedicated headphone amplifier capable of driving any set of cans to unprecedented levels of performance. 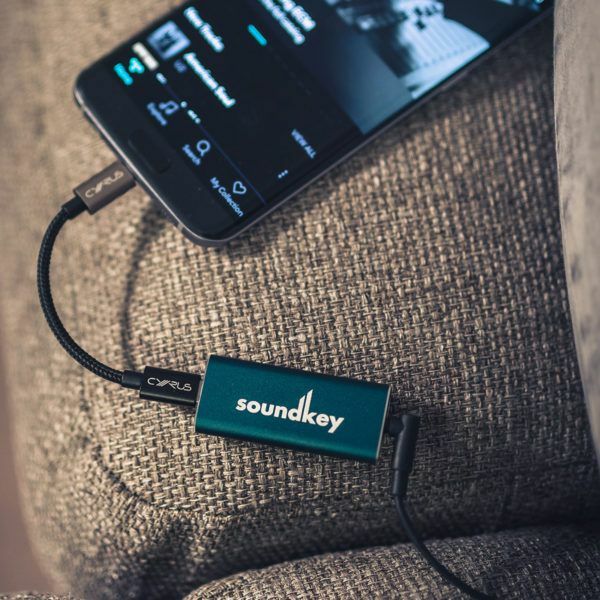 Whatever your source, you’ll hear the music open up, revealing greater scale, extension and detail. 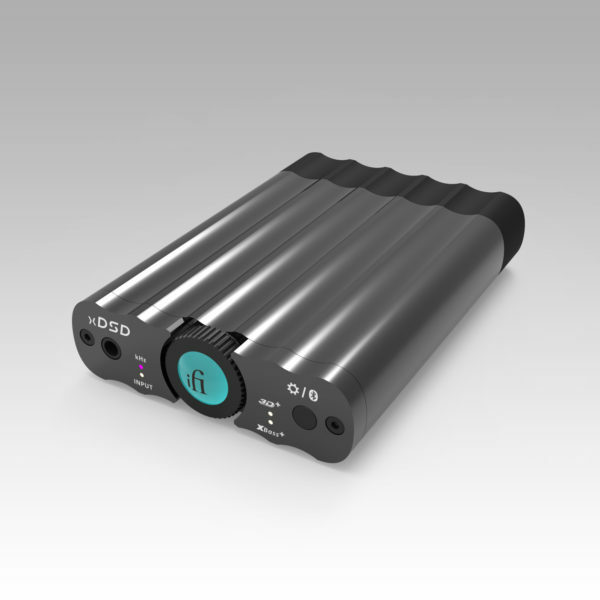 The secret to the M1 HPA’s stunning sound is its pure Class A amplifier design, which is paired with a high-current, low-noise power supply. 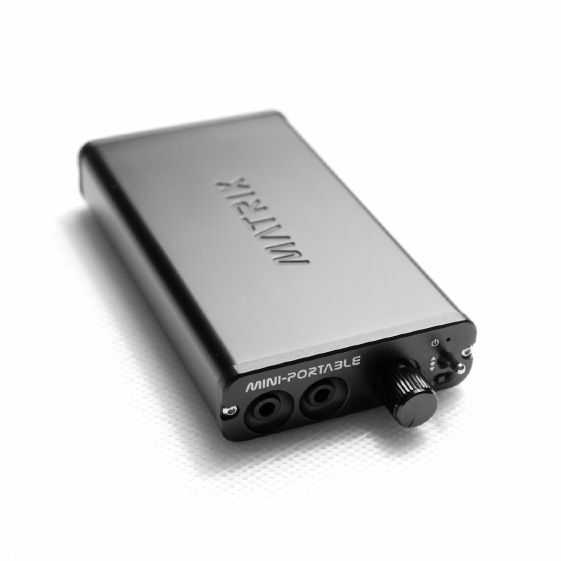 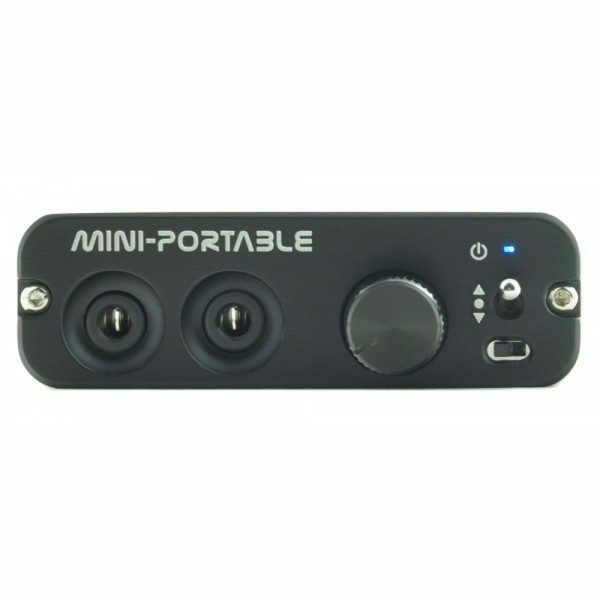 This combination gives the M1 HPA the ability to drive any headphone without distortion. 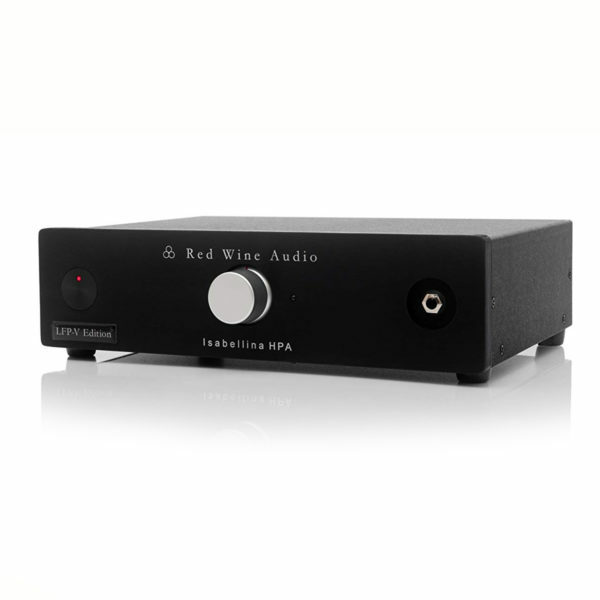 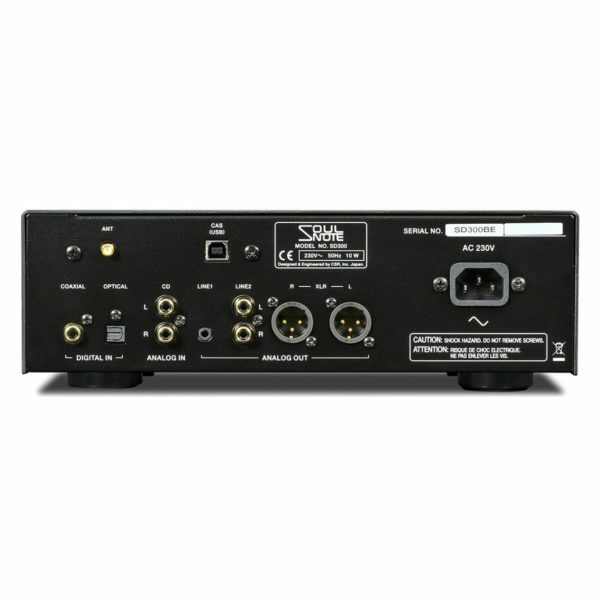 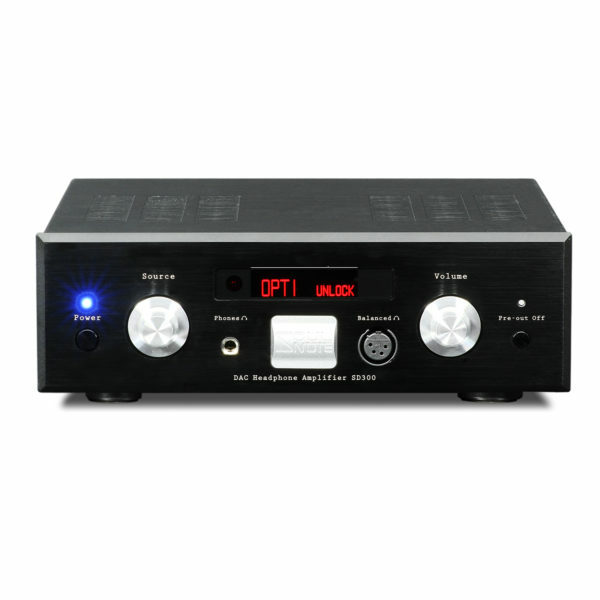 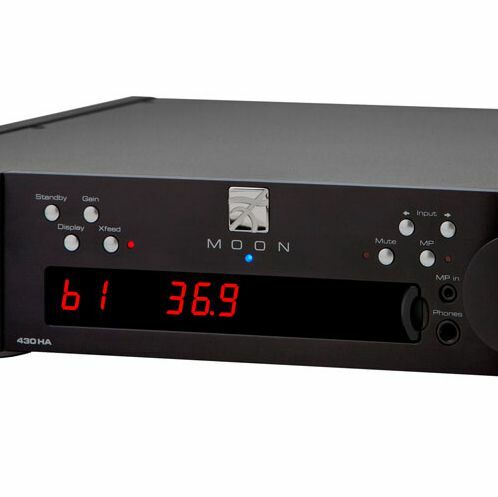 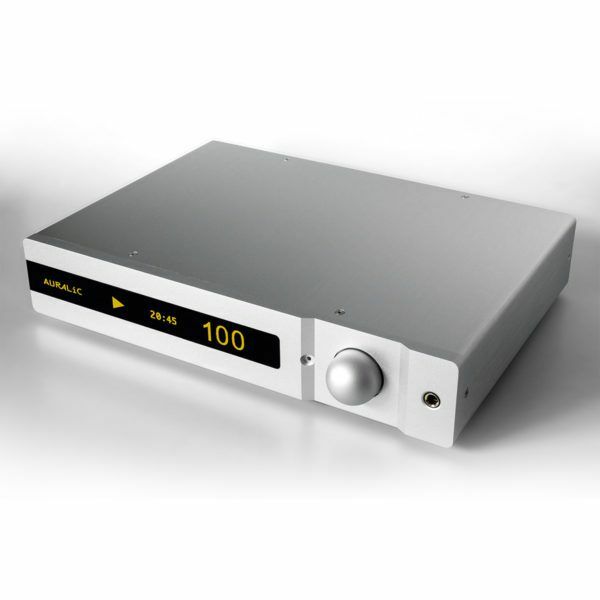 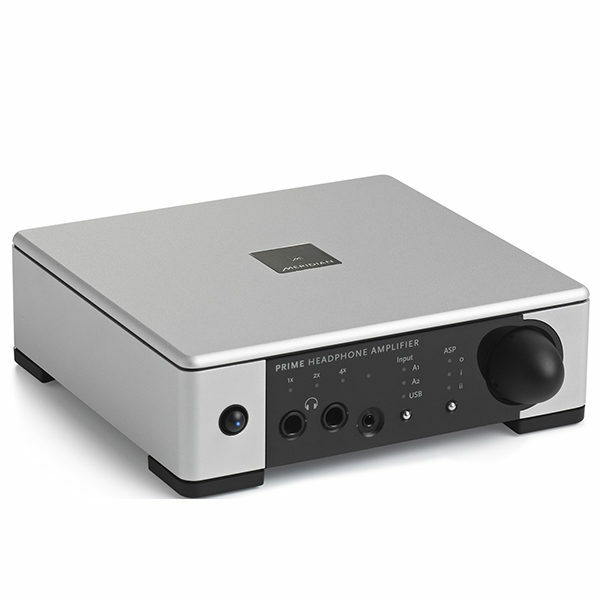 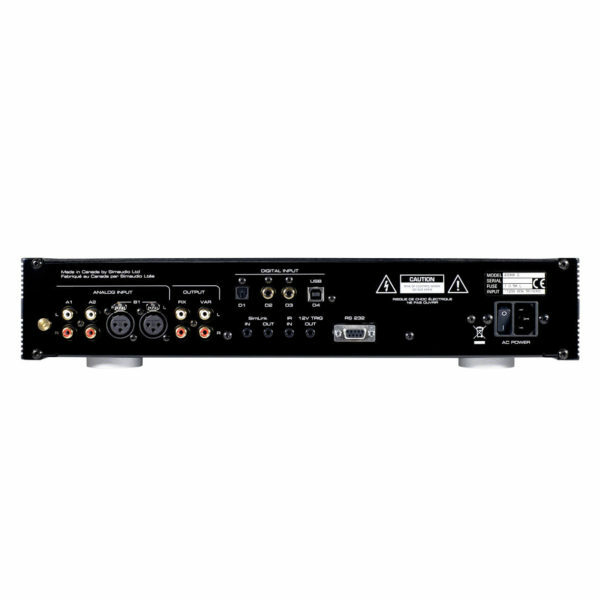 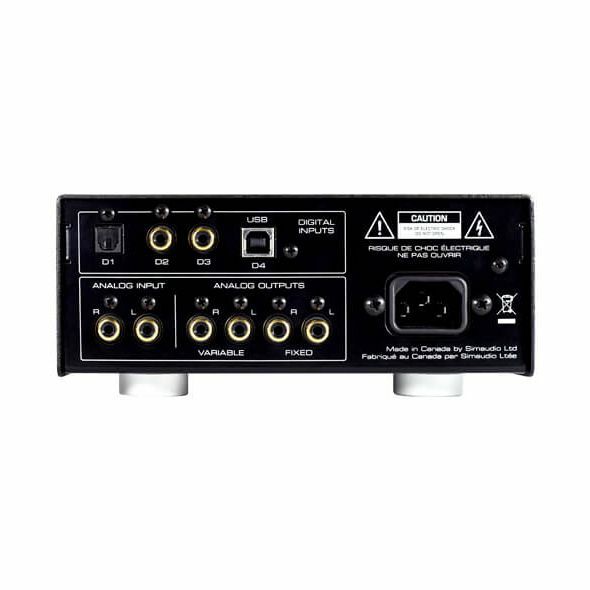 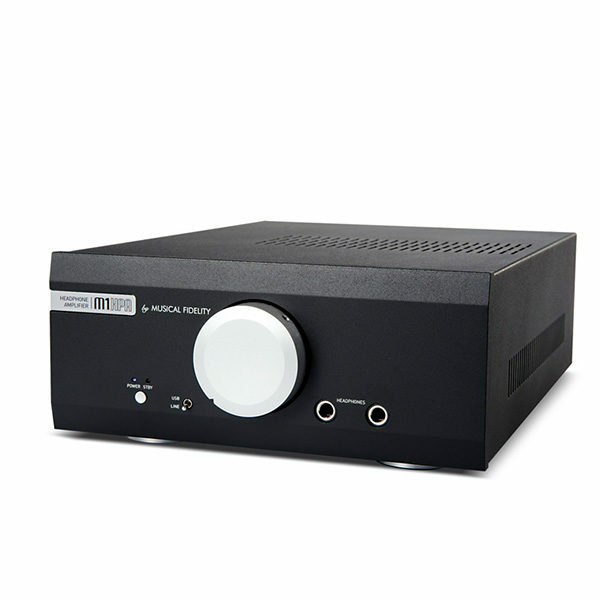 Its talents don’t end there: the M1 HPA also functions as a high-quality pre-amplifier. 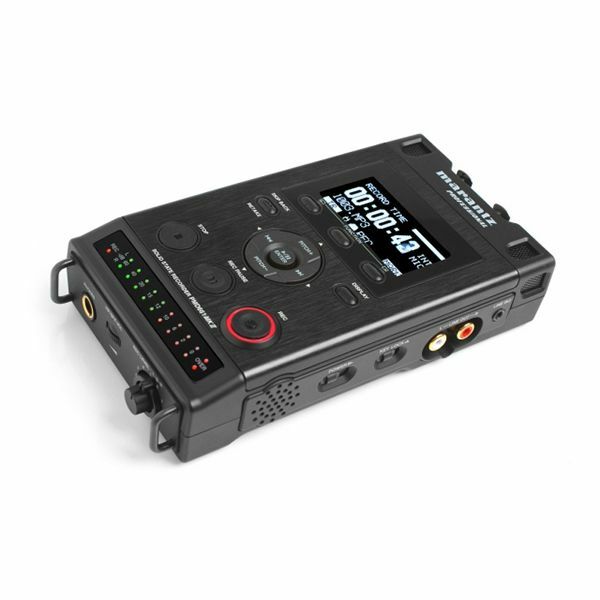 We’re confident the M1 HPAP delivers an even finer perfromance.